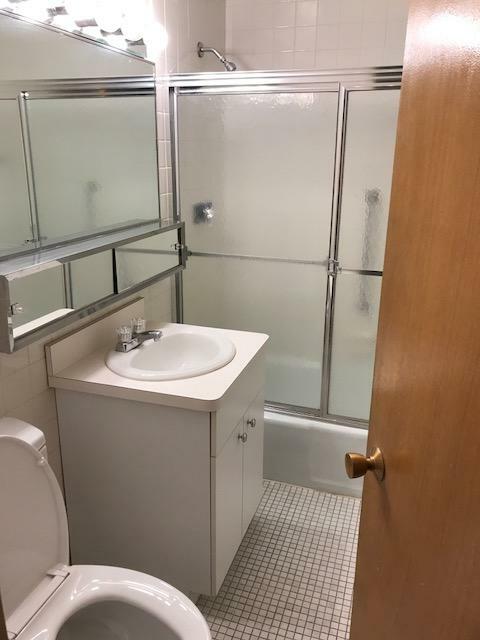 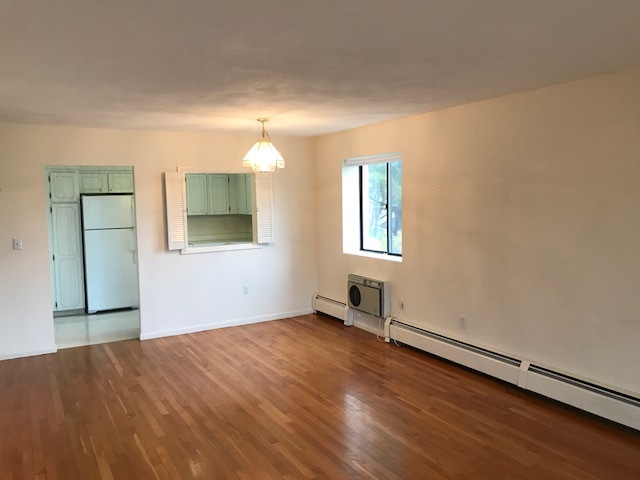 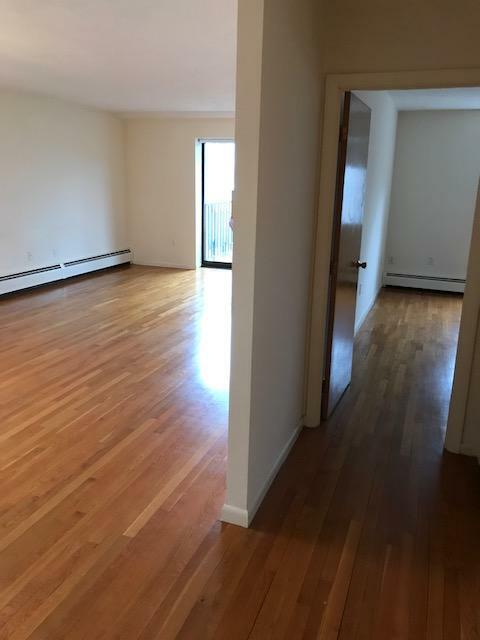 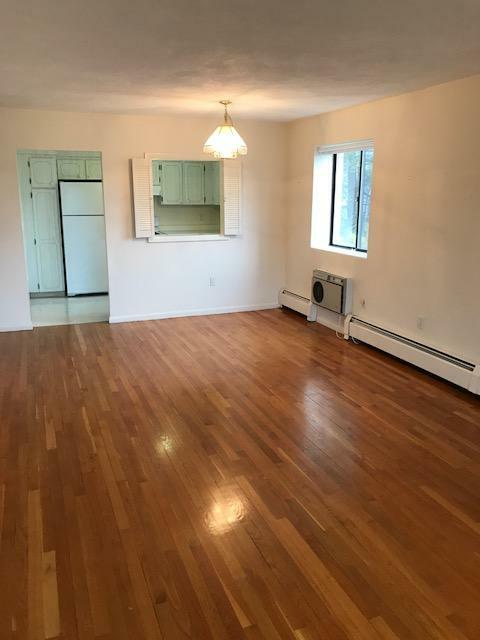 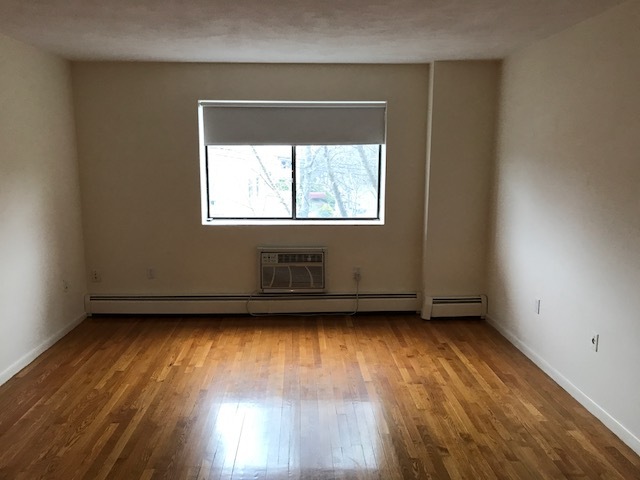 Large Modern One Bed WITH A BALCONY-C Train, Longwood Med, 7/1! 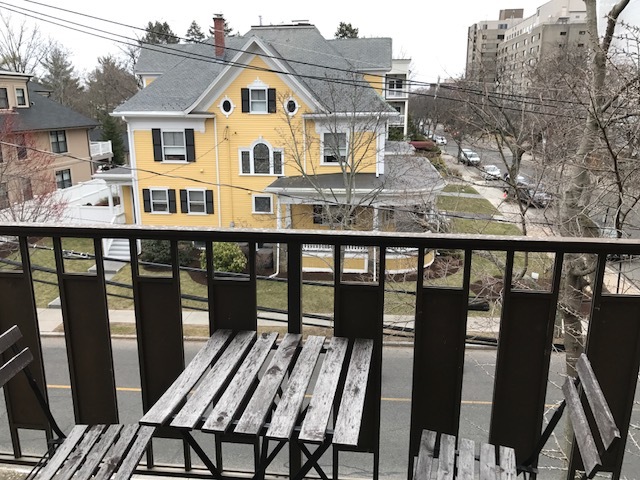 Spacious and bright one bedroom corner unit on the 2nd floor of a professionally managed Coolidge Corner elevator byuilding, available 7/1! 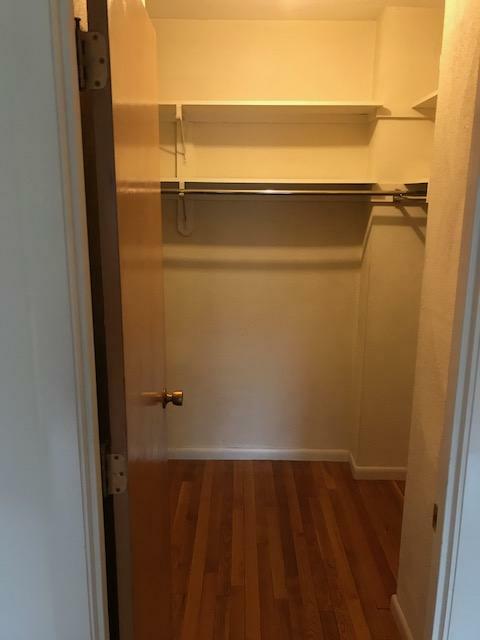 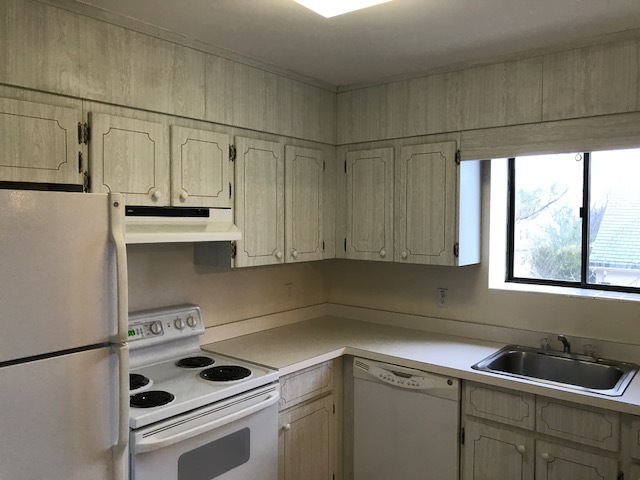 This lovely unit features a HUGE living room with space for a dining area, VERY large windows, a private balcony off the living room, TONS of closet space and there's laundry in the building. 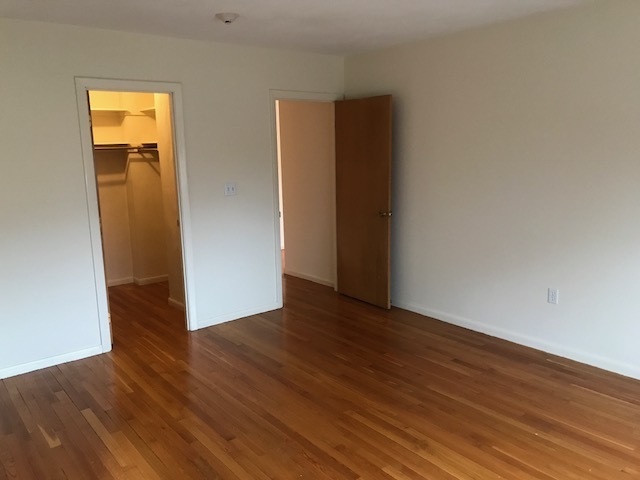 GARAGE parking is available for rent and for further information and showings call Heidi at 617-699-4568!